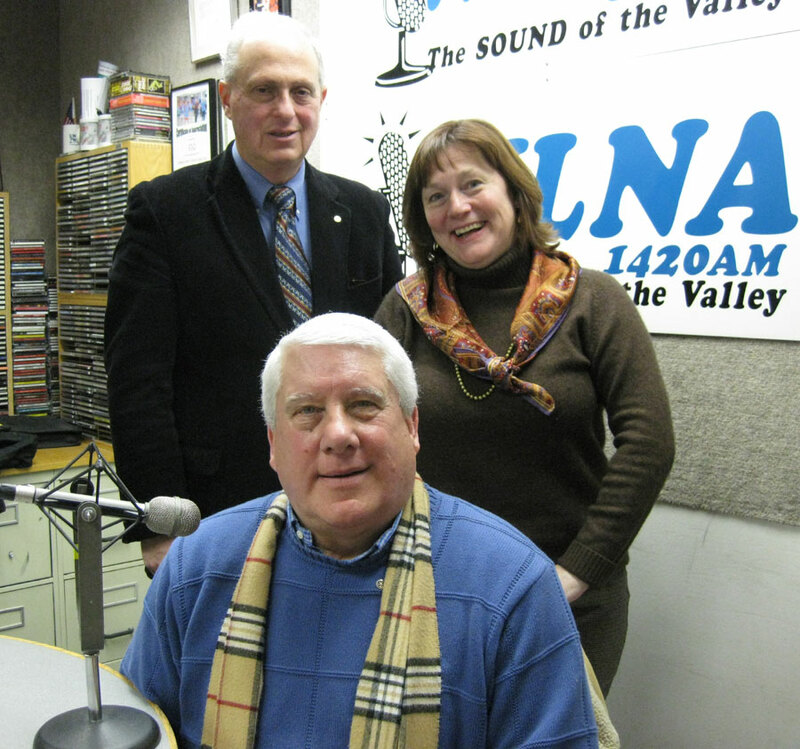 The New York State Broadcasters Association presented its 2013 Award of Excellence in Broadcasting in the category of Public Affairs Program/Series to RadioRotary for “Puppies behind Bars.” RadioRotary also won in this category in 2012. Carl Rotans, Senior Instructor of Puppies behind Bars, teaches inmates to train service dogs. These unique dogs greatly assist the disabled, especially veterans, in a multitude of ways: taking dishes from the table, dialing 911 if necessary, turning lights on or off. The dogs are trained to respond to more than 90 commands. In this heavily monitored program, inmates are prescreened, go through a long and intensive selective process, and if selected, live day and night with their 8-week-old puppy as it grows and learns for the next two years.